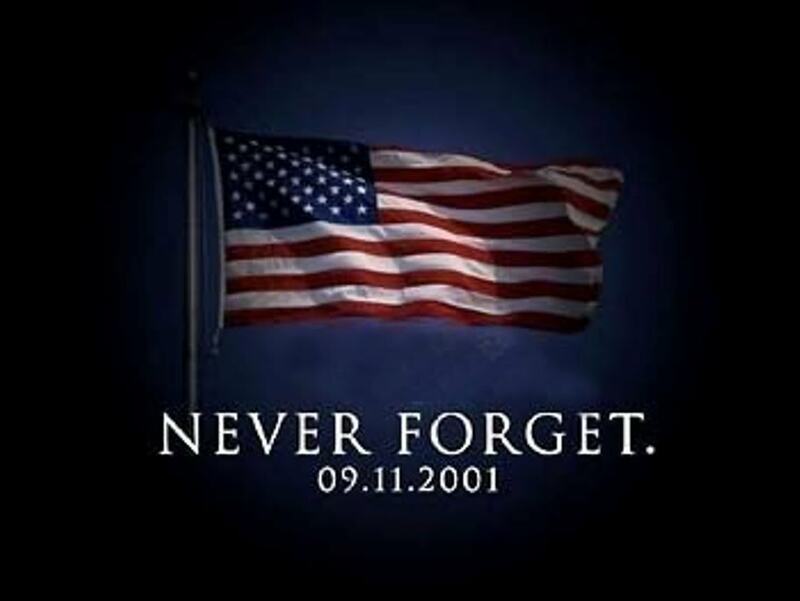 This entry was posted in Political/Social and tagged 9/11, Never Forget. Bookmark the permalink. Reblogged this on Brie Bennett.